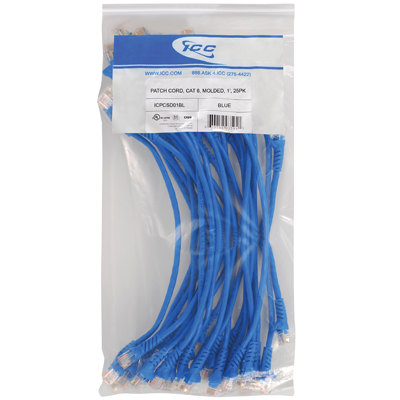 ICC offer CAT 6 blue patch cords in 25 piece pack with professional retail ready packaging. Great for small-to-large installations when installers need lots of patch cords, but don’t want the hassle of having to open hundreds of individual bags. Each 25 pcs. 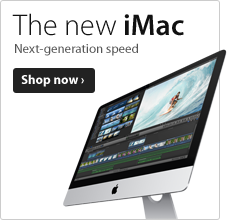 / Pack contains loose patch cords in one bulk bags.